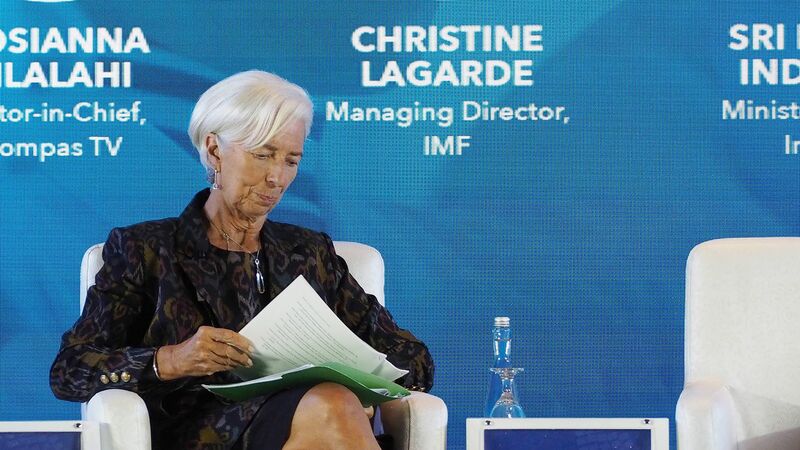 The International Monetary Fund's projection for global economic growth in 2018–19 has been revised down to 3.7% from the 3.9% forecast in April. The big picture: Ten years after the financial crisis, the global economy is continuing to recover at a robust pace. Since April, however, new risks like the tightening of U.S. monetary policy, heightened trade tensions and emerging market meltdowns have prompted the IMF to temper its growth projections for a number of major economies, including the U.S., China, the U.K. and the euro area. The Organization for Economic Cooperation and Development's latest report similarly downgraded its global growth estimate from 3.8% to 3.7%.